Zip down to the top ! 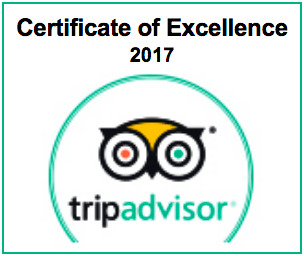 Welcome to The Gibbon Experience! 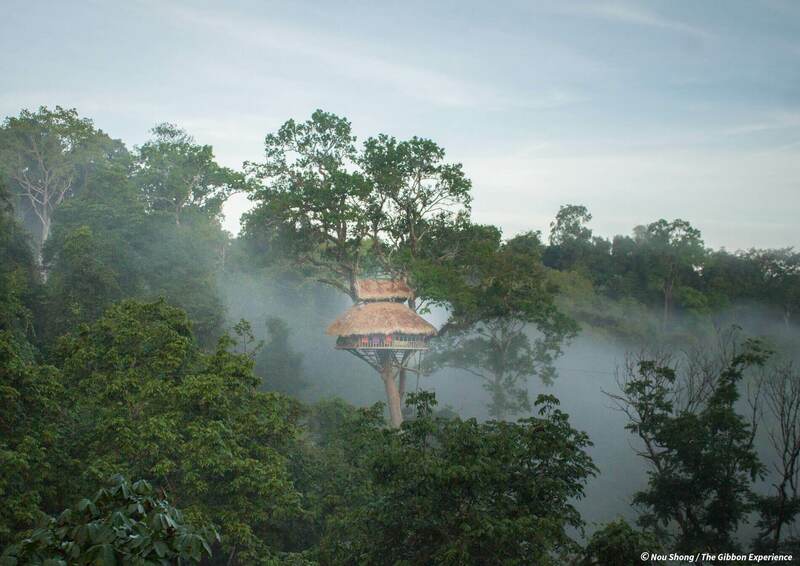 We built the world’s highest tree houses so you can experience flying through the forest canopies and waking up surrounded by gibbons. 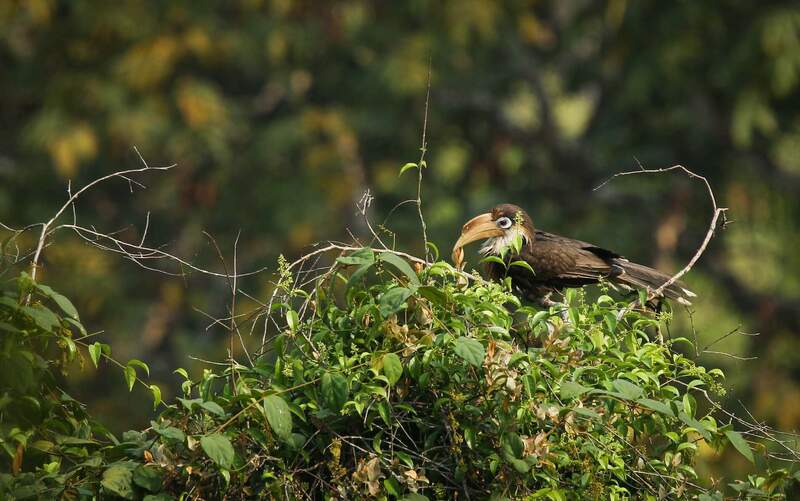 Your interest and presence in the forest has raised awareness for the need for its conservation, and made the creation of the Nam Kan National park possible. 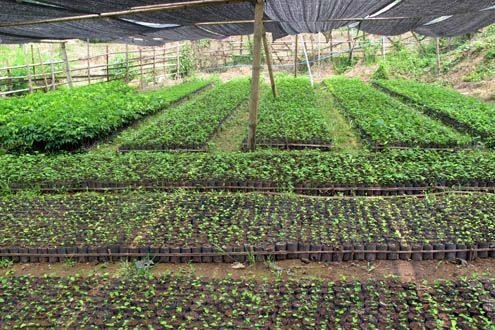 Hundreds of forest people now make a living from participating in this conservation project. 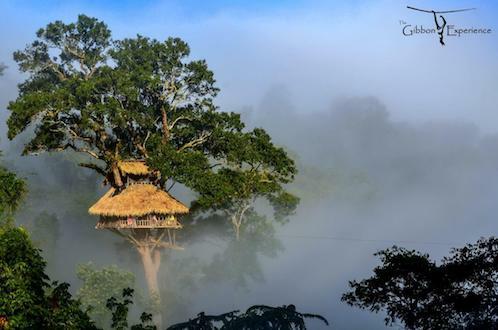 By visiting the treetops of The Gibbon Experience, you are protecting the National Park and sustaining the livelihoods of a large community. 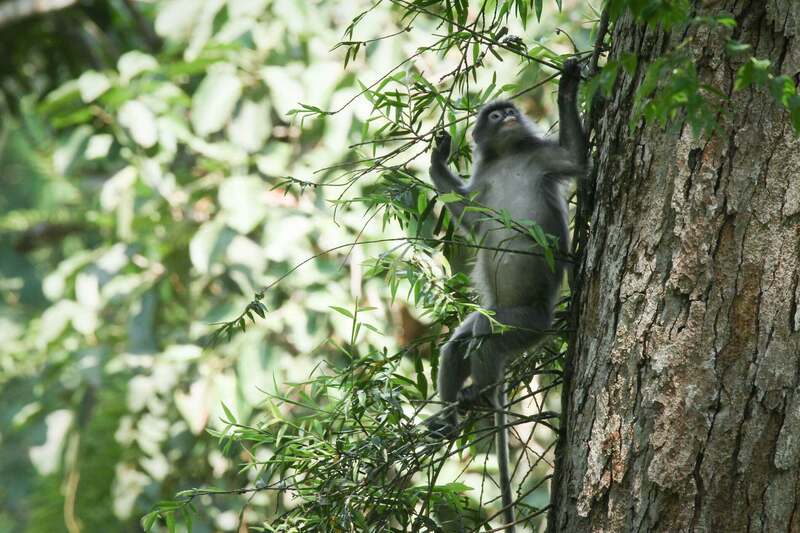 The Gibbon Experience is a tourism-based conservation project. 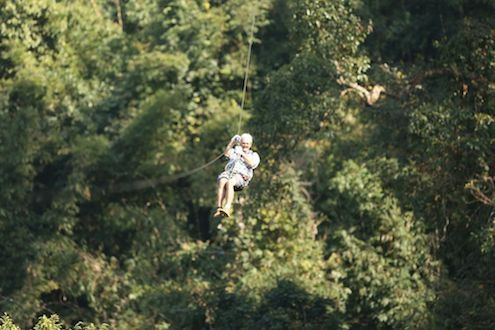 It is mainly known for its canopy set-ups featuring incredible tree houses and ziplines. 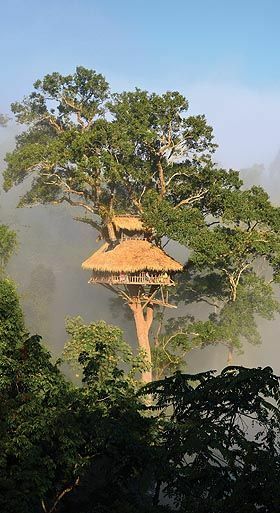 We believe a canopy-level tree house is a great nature observatory and a privileged spot to meet new friends – locals or foreigners – far removed from ethnic oddities and related clichés. 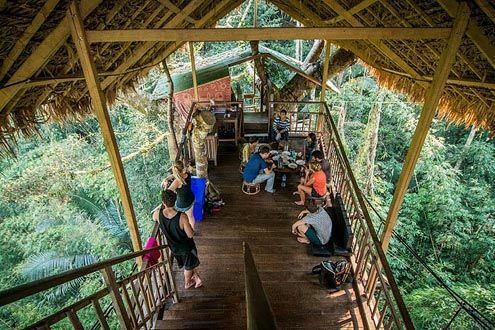 By visiting our setup, worldwide travelers discover their passion and show their support for forest conservation. 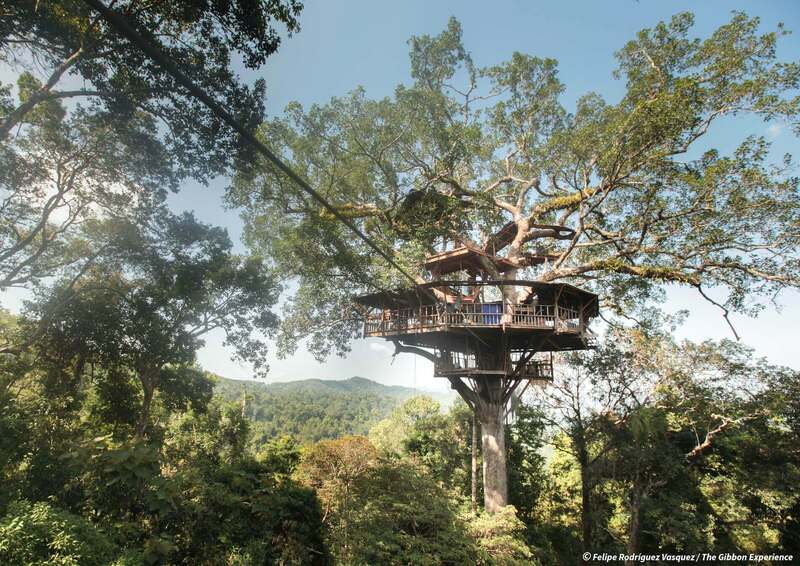 Because we build the world highest tree houses you can wake up surrounded by gibbons. 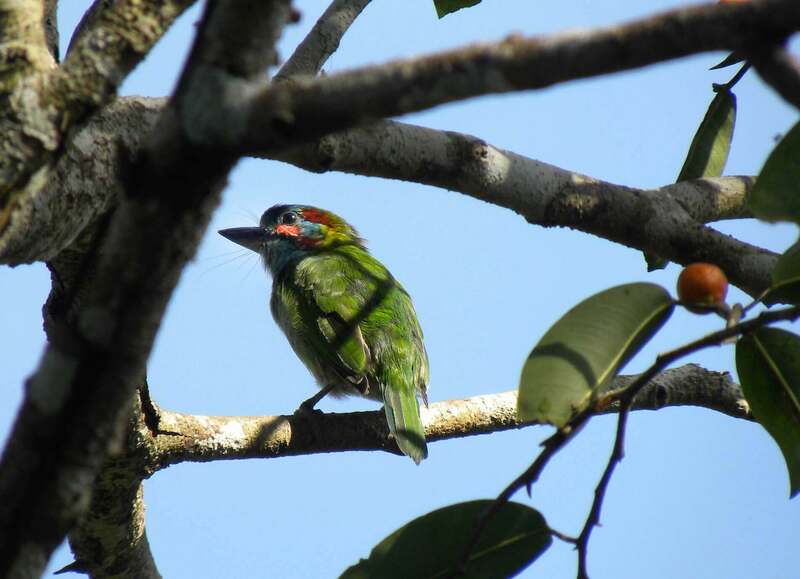 Visiting its treetops, you are protecting the Nam Kan National Park. 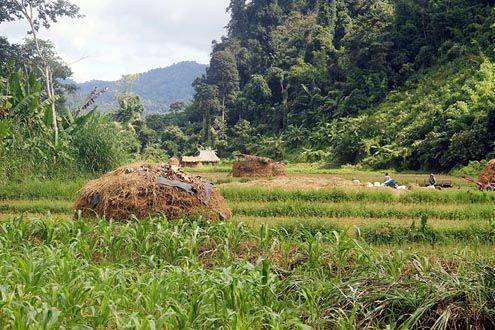 Hundreds of forest people now make a living from this conservation project. 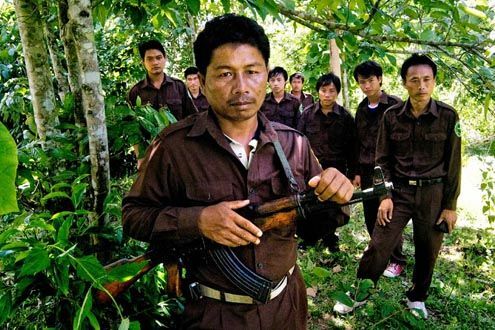 People living in the forest are the first ones to suffer from its destruction. 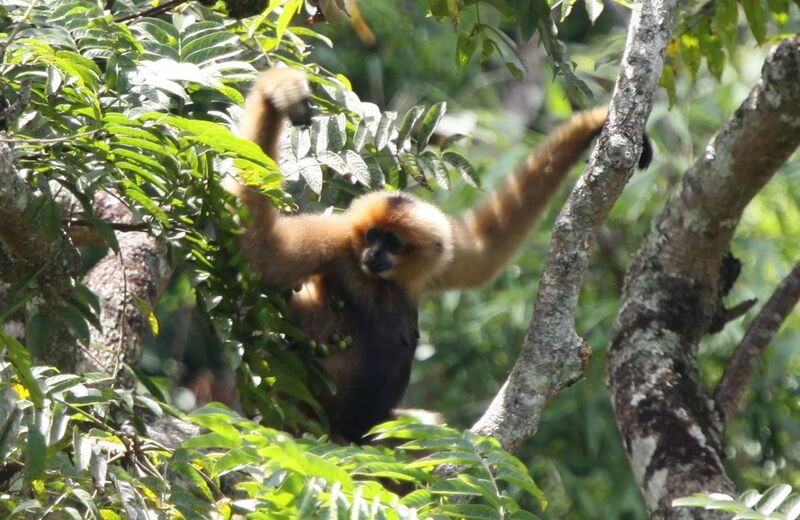 The Gibbon Experience is a tourism-based conservation project. We did the waterfall experience and had the MOST amazing time! Our group was lovely, our guide spoke great English and was really fun, the food was good, the treehouses had unbeatable views and were only accessible by zip wire, the waterfall was beautiful and refreshing. You need to be fit & brave to tackle this unique adventure but the rewards are great. 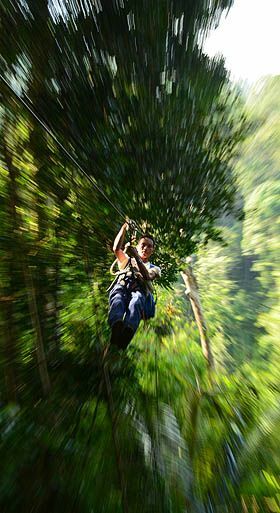 A very exhilarating experience indeed. 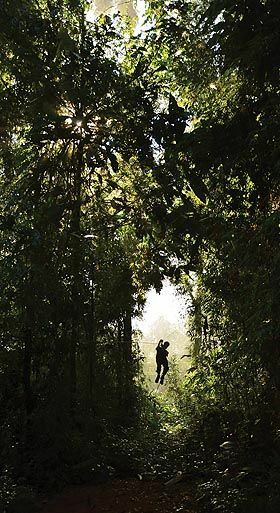 Make sure you take some time away from the ziplines to experience the jungle itself, which offers many hidden surprises if you stop, look and listen.